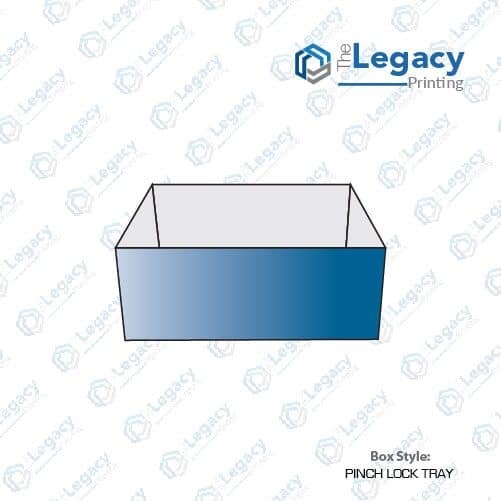 If you are looking for a strong and durable tray that makes it easy to ship your products, custom pinch lock trays are your top choice. This secure self lock tray comes with an additional lid for security. 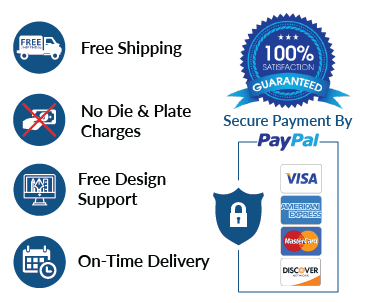 It can be custom ordered in desired colors and printing done as per business need. When it comes to finishing, you get the option of glossy or matte lamination with embossed text or logo, foiling and spot UV, as per design. At The Legacy Printing, we make sure to use premium quality stock that doubles the value of your product as well as its security. To know more about pinch lock tray printing, please get in touch with one of our customer support representatives now.